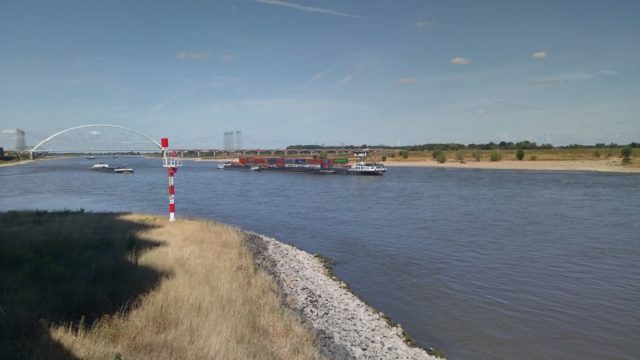 The 160 meter long self-propelled barge Trias Obelix ran aground on the Waal near Nijmegen, Netherlands. 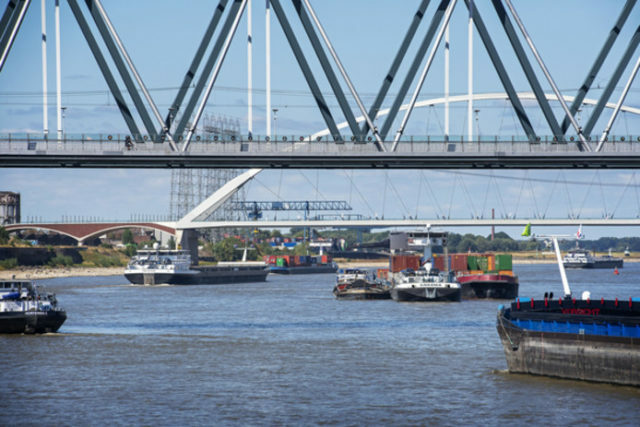 The Trias Obelix was headed for Schmehausen with a cargo of coal when it struck bottom. The vessel sustained hull damage and suffered water ingress. Authorities were alerted who dispatched a response team to the scene. Dewatering pumps help stabilize the barge and keep the flooding under control. Another barge arrived on scene and help tow the Trias Obelix to a nearby quay where it could be cleared of water. Reports state the incident may be the result of the vessel was heavily loaded and the water level was too low.